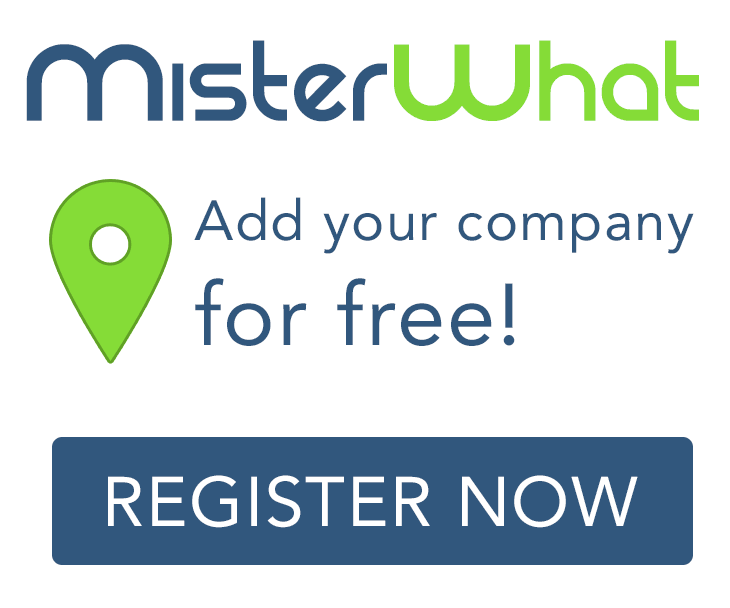 MisterWhat found 1 results for Real Estate Title Services in Fullerton. Find phone numbers, addresses, maps, postcodes, website, contact details and other useful information. North Orange County Escrow Corp.